"Love Marys poetry. She has left this world a better place." "I love you Mary Oliver. Thank you for the poems." "My condolences to the family. Death is not a period at the end of a sentence. It is simply a comma, or a pause, in a persons life to be continued in paradise." 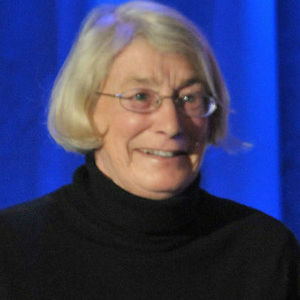 " My condolences to Mary Oliver's family and friends. May you comfort one another as God comforts you." "Miss Mary, Thank you for sharing your world. Your words are pressed petals-flowers forever preserved in my mind."